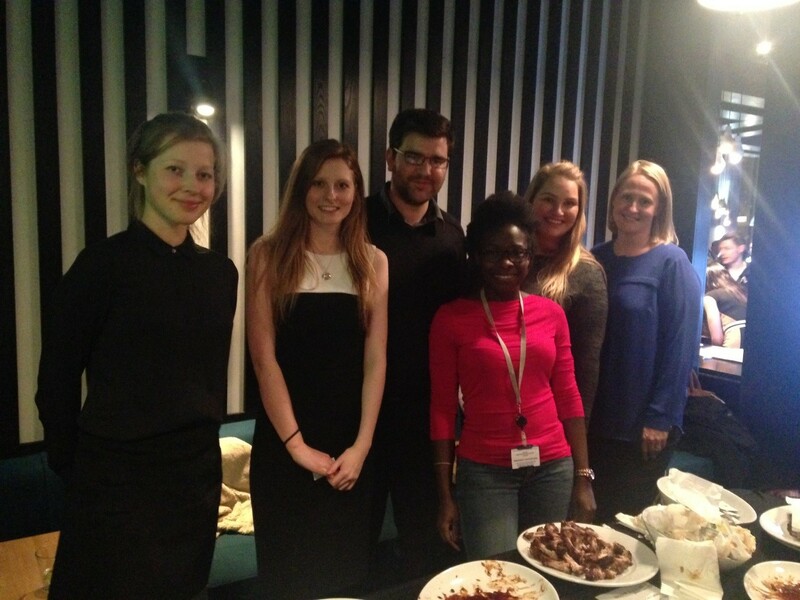 NCASS and NEYCAG hosted their first joint event for the year on Wednesday 9th December. 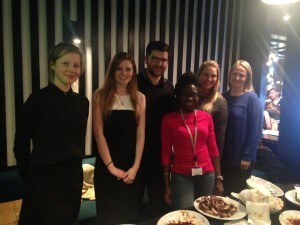 This was an event with CABA and guest speaker Meg Burton who provided an insight on “How to develop your personal brand”; what can you do now to stand out from the crowd?! 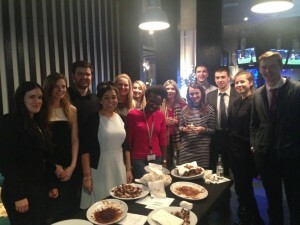 The event was followed by a chicken wing challenge of which was very intense but the spice levels were kept to a minimal! Sound like something you would have liked to attend? We are in the process of organizing another event with CABA in the New Year so stay tuned!